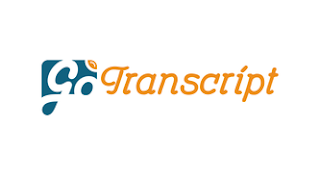 Home gotranscript quiz answer transcript transcription-jobs transcription/quiz Which text format is this," The text is transcribed exactly as it sounds and includes all the utterances of the speaker."? Which text format is this," The text is transcribed exactly as it sounds and includes all the utterances of the speaker. "?